We believe each newsletter has a story to tell—literally. Let our team give your publication a life of its own with eye-catching design and professional layout. We can spruce up your existing newsletter design with vivid, full-colour imagery or create a newsletter from scratch. 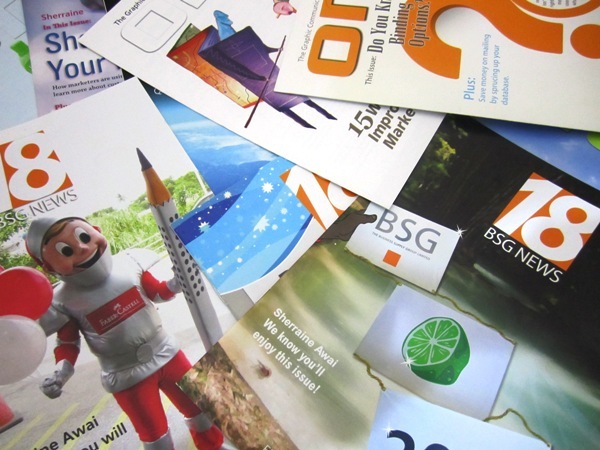 You may also want to create your own magazines and booklets.